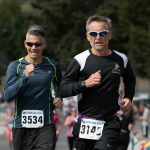 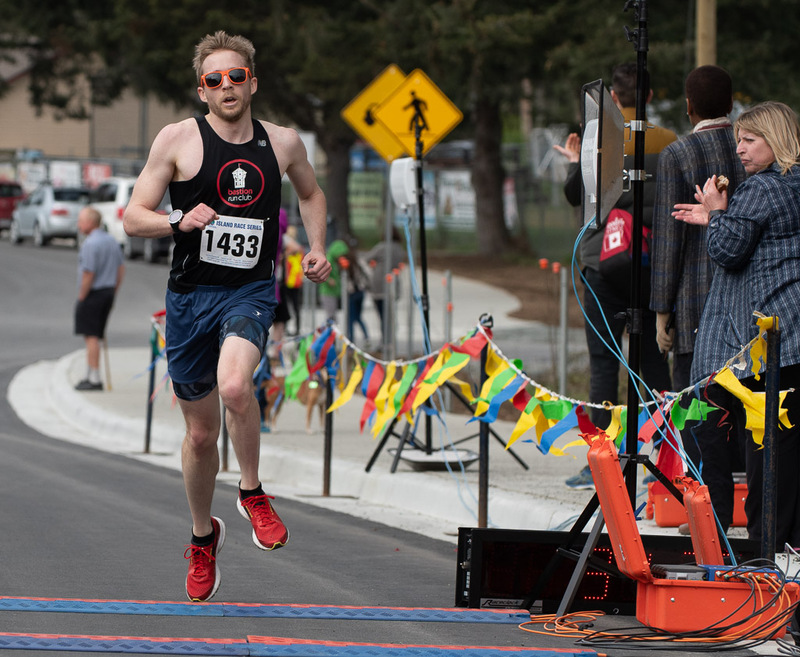 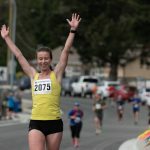 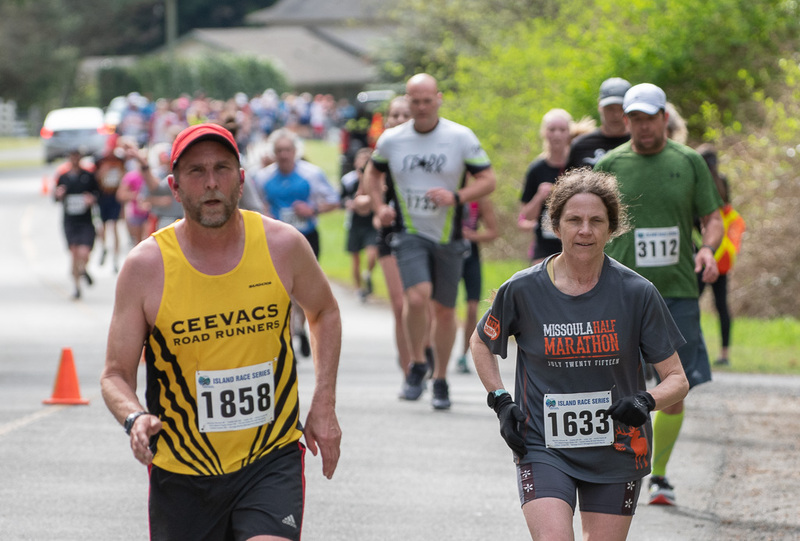 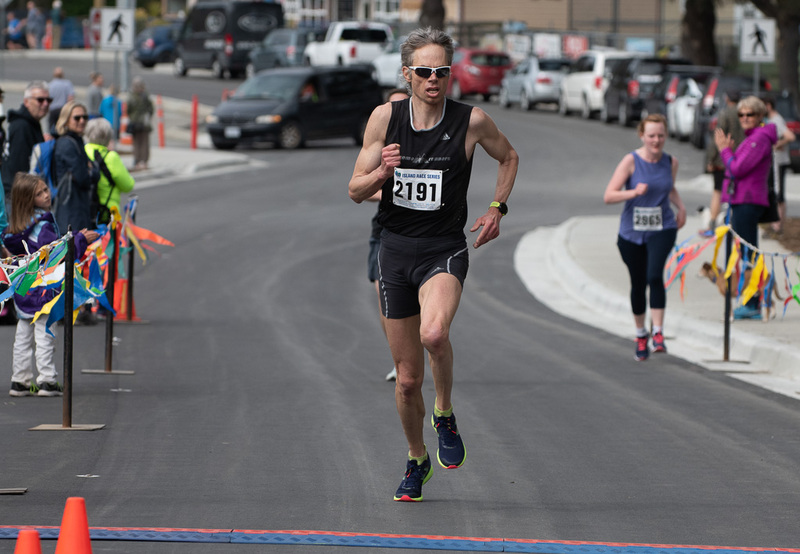 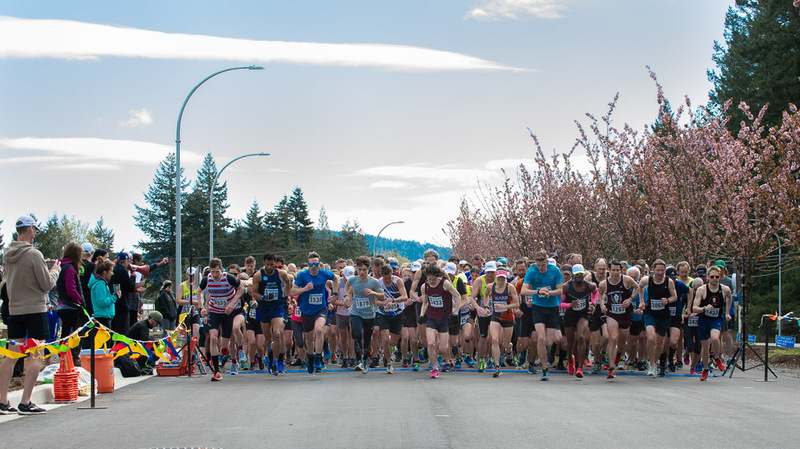 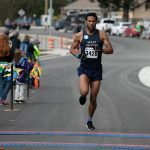 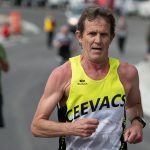 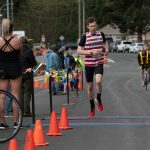 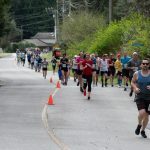 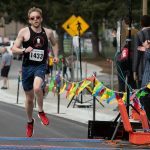 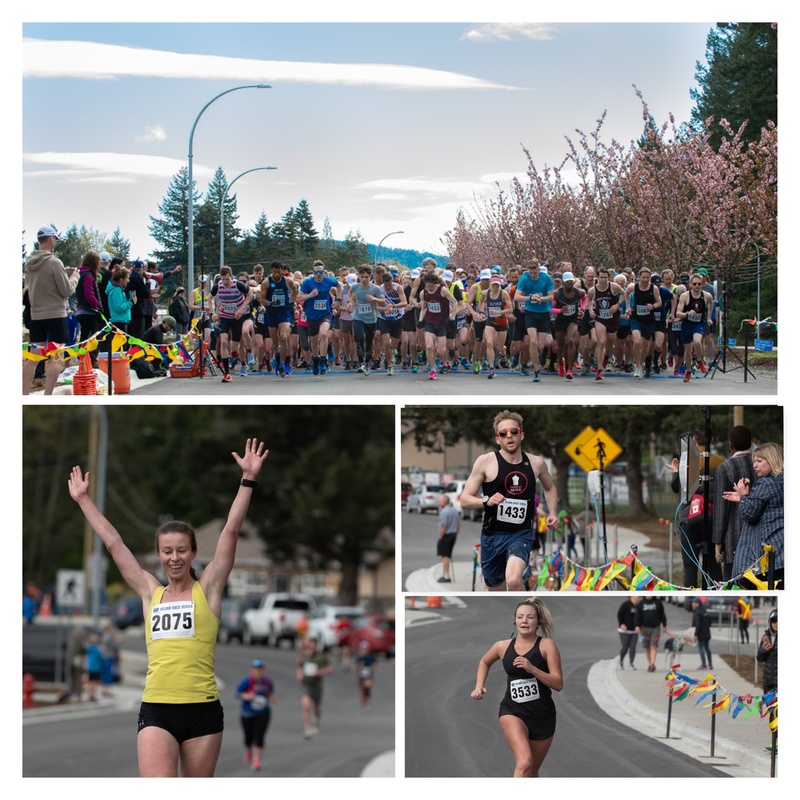 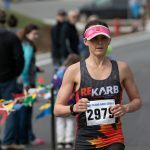 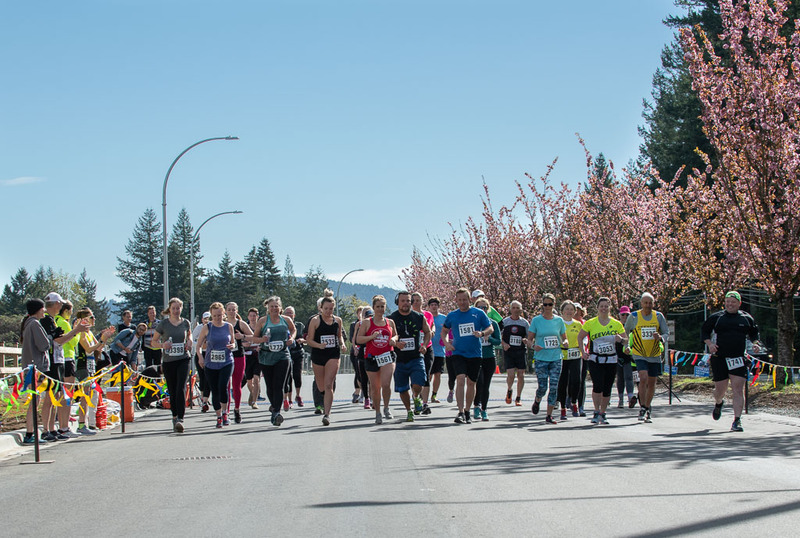 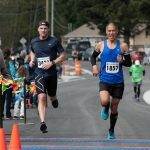 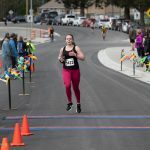 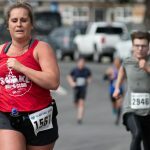 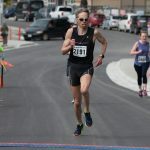 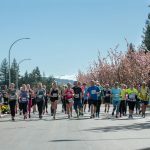 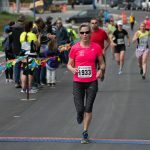 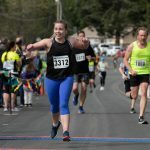 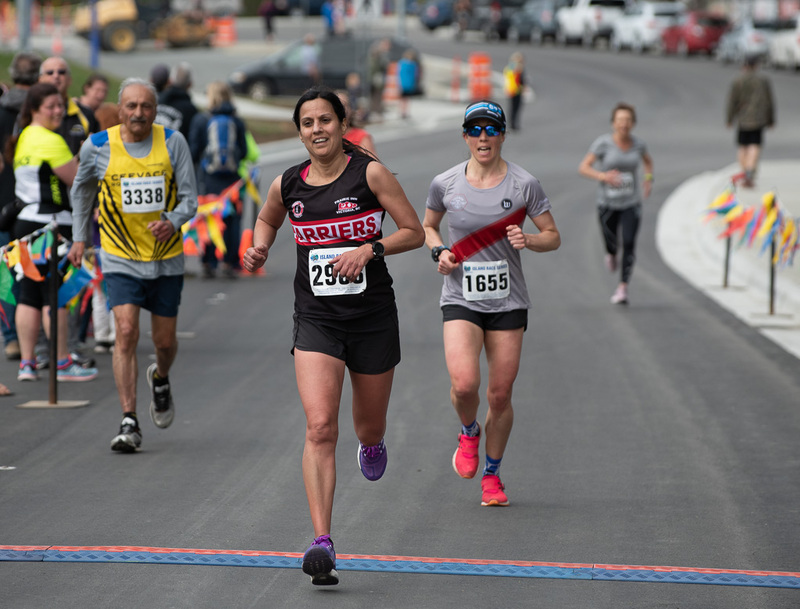 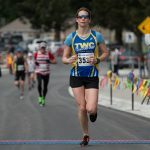 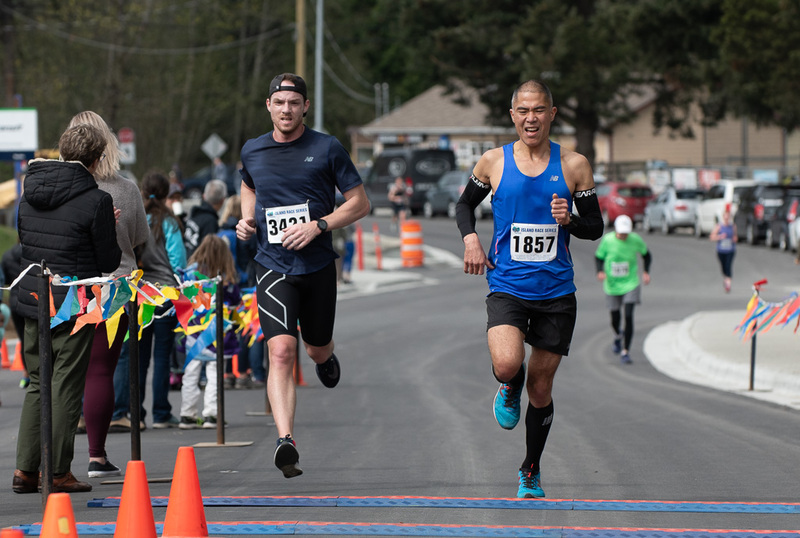 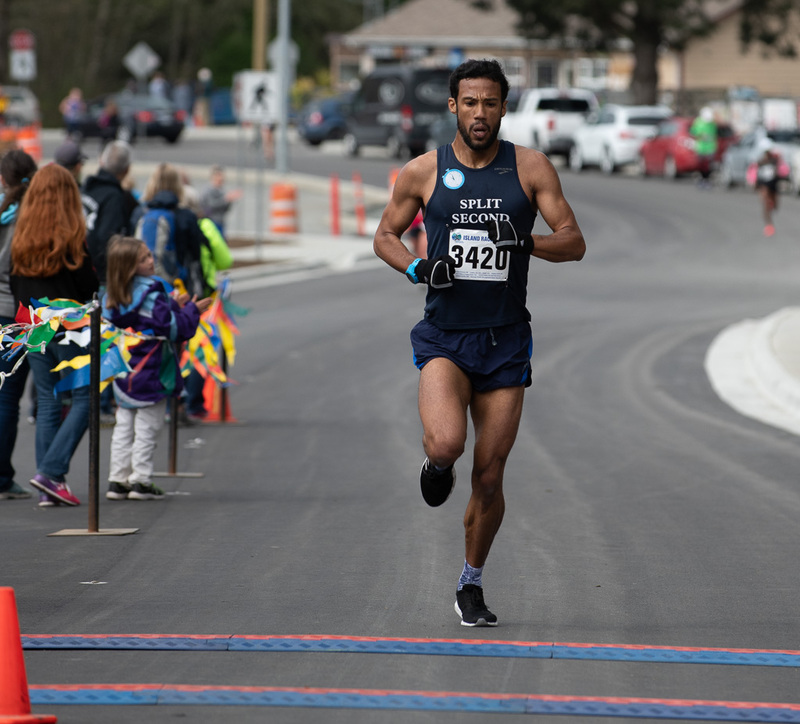 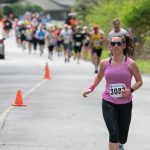 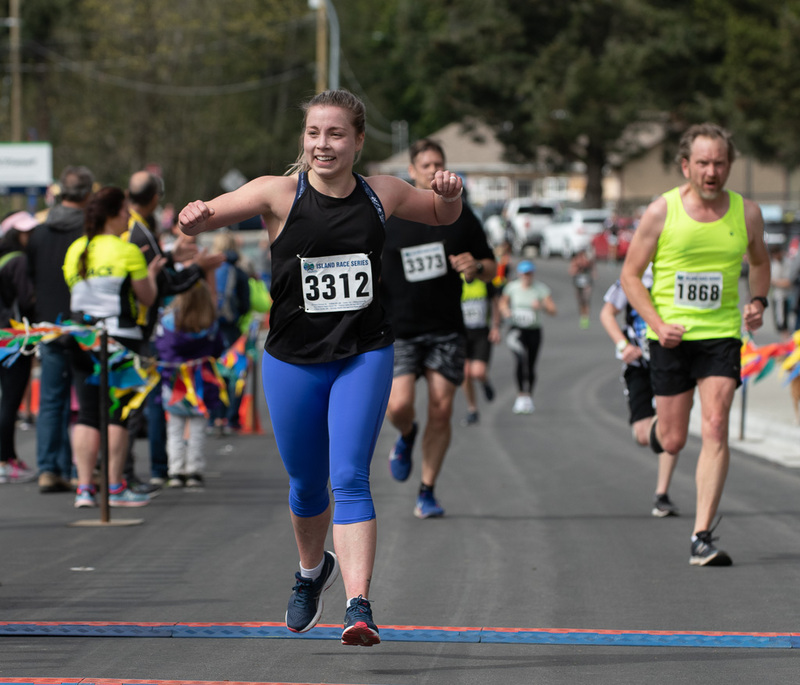 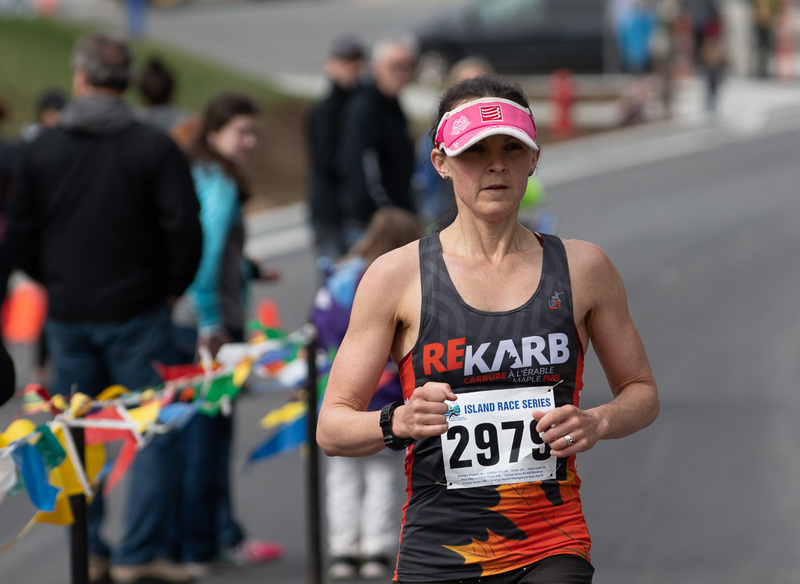 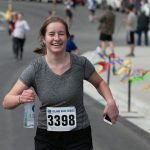 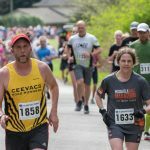 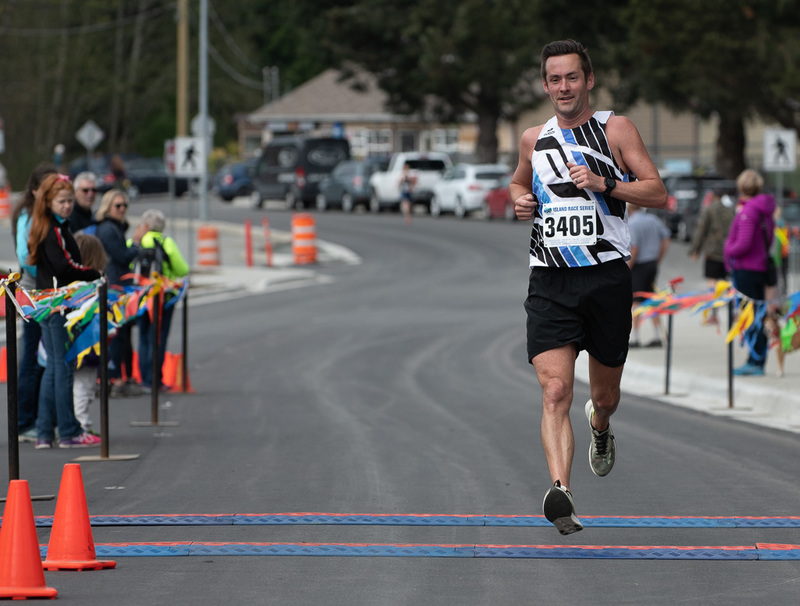 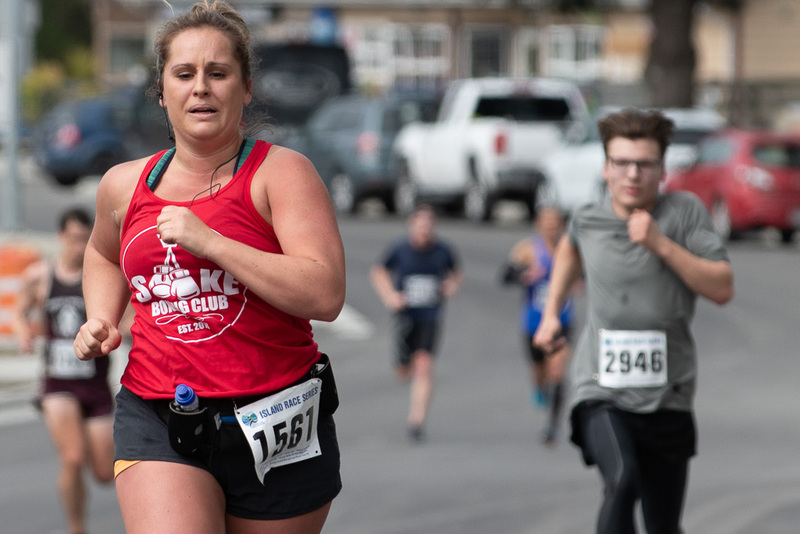 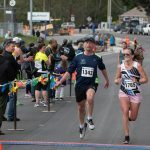 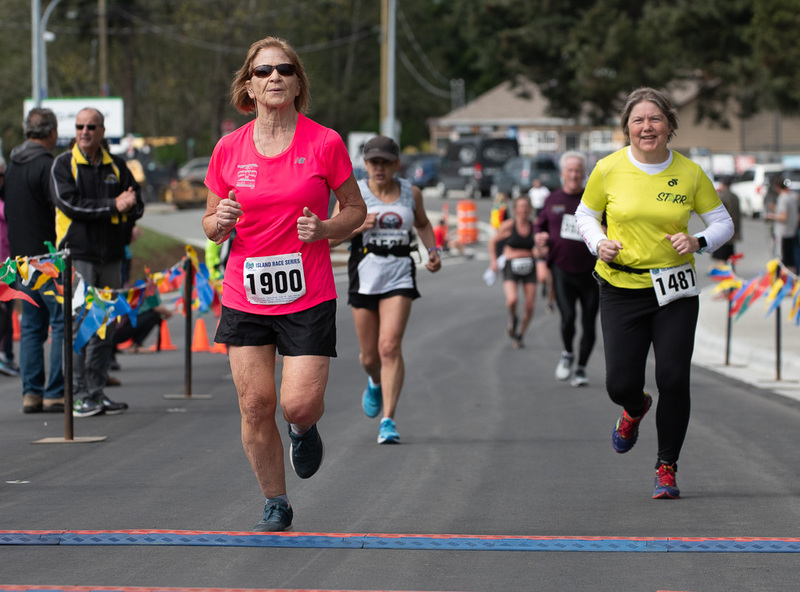 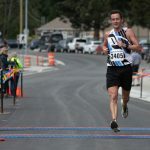 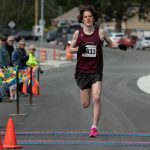 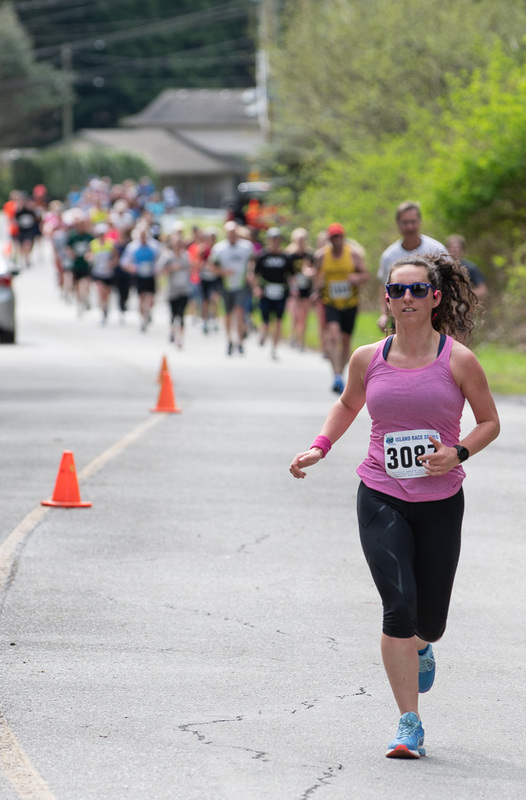 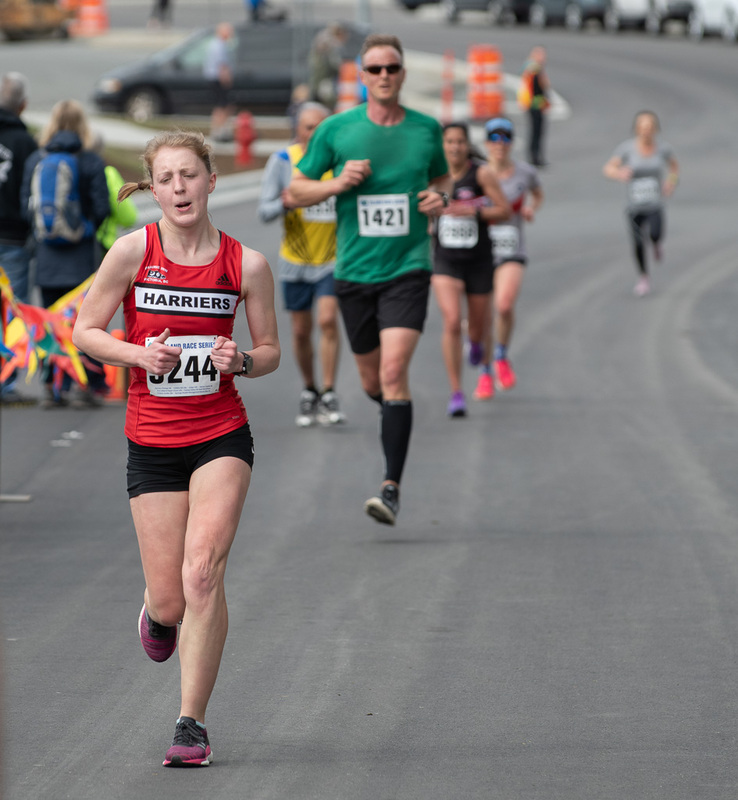 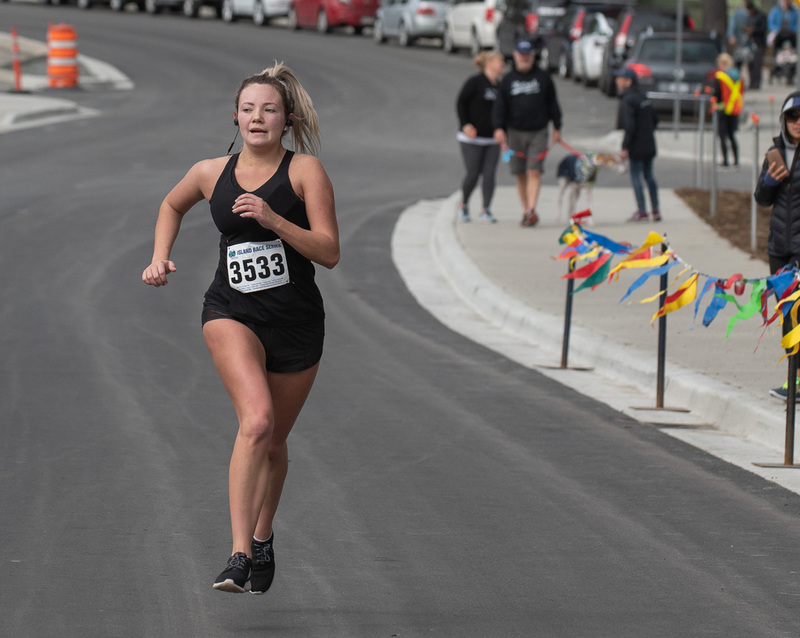 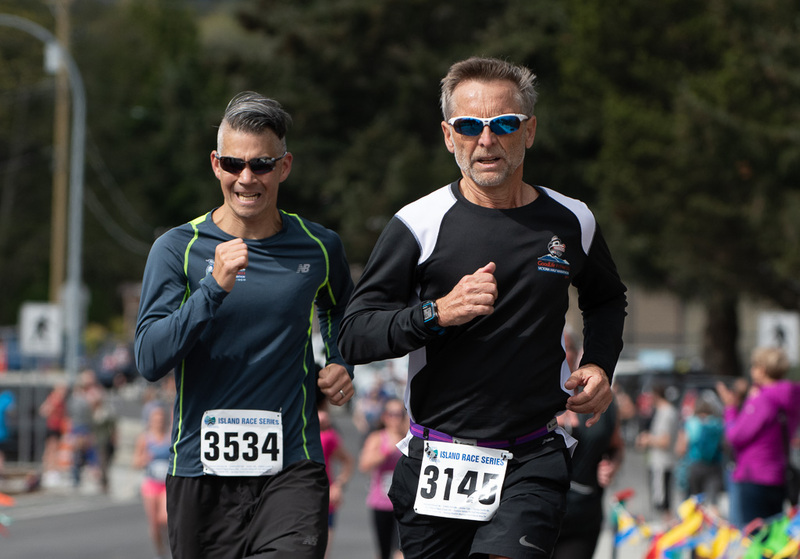 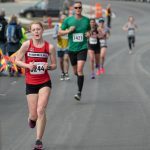 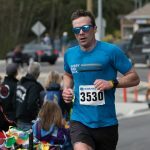 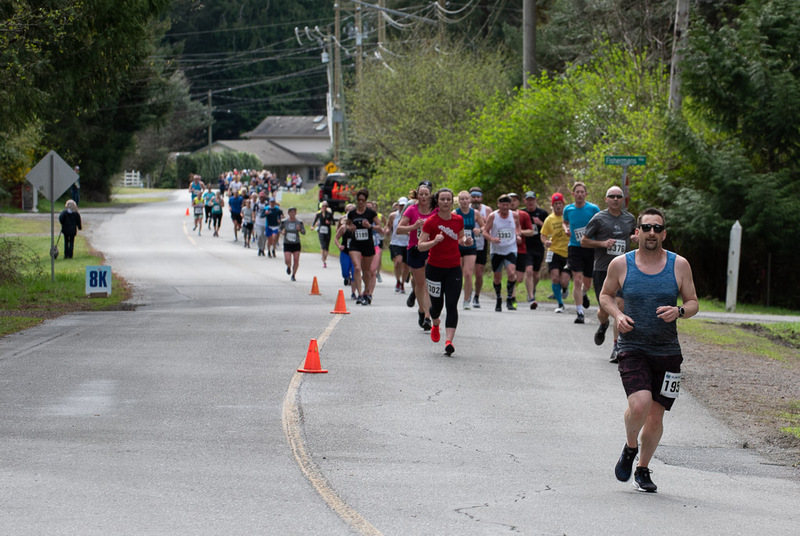 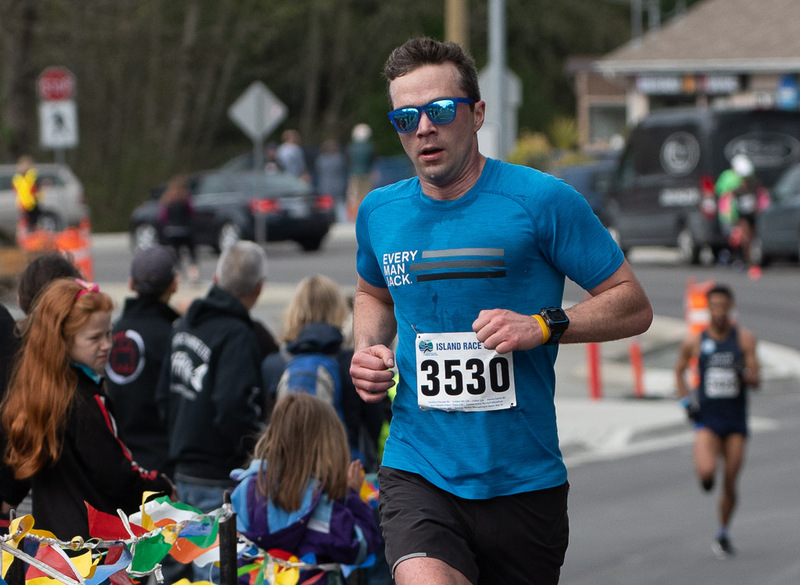 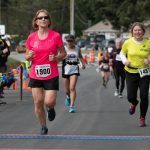 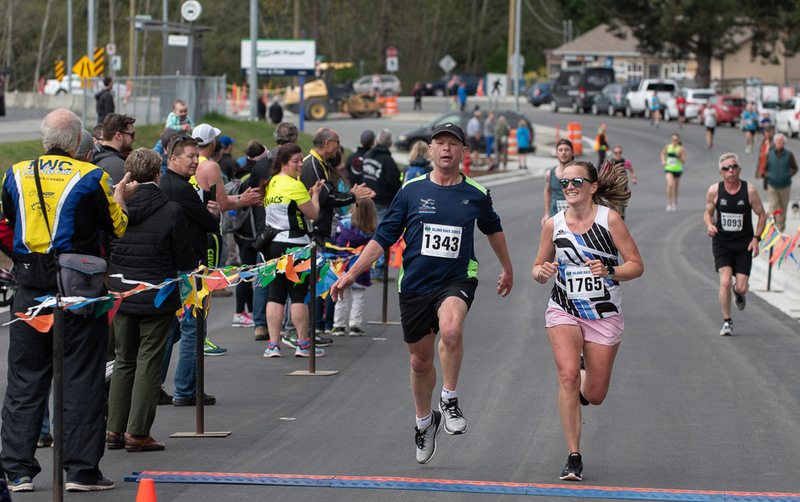 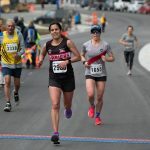 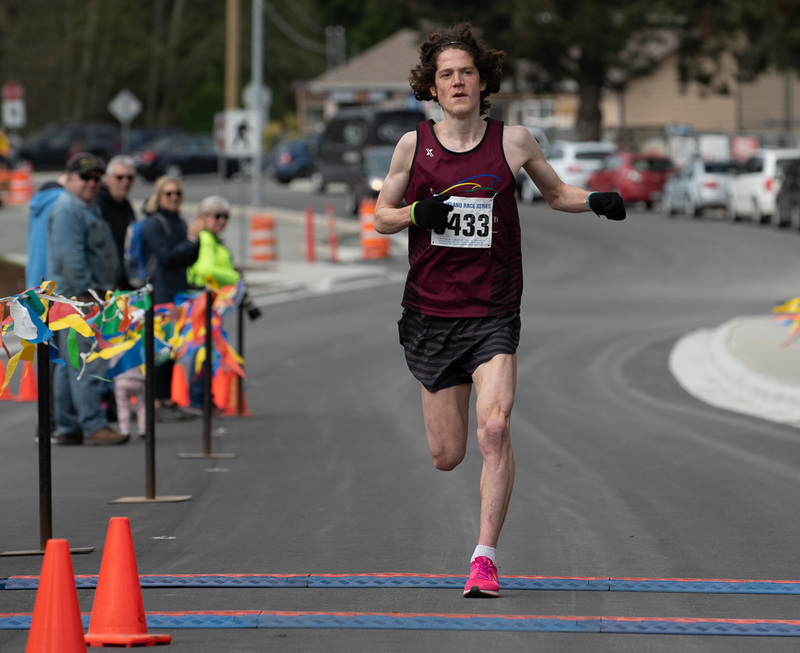 Here are the top 20 runners in this past weekend’s 2019 Sooke River 10K, with top honours going to Andrew Russell, with a time of 32:03. 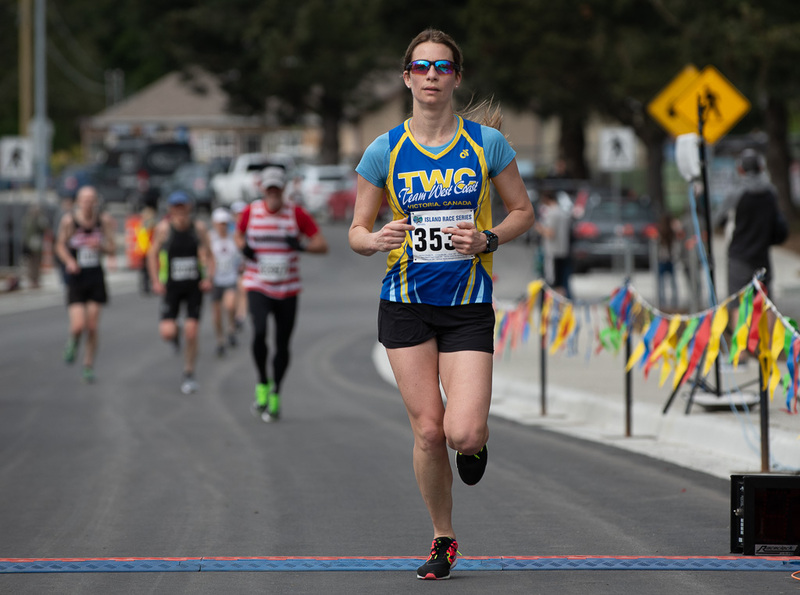 The fastest woman runner was Julia Tschanz who came in 14th overall with a time of 37:00. 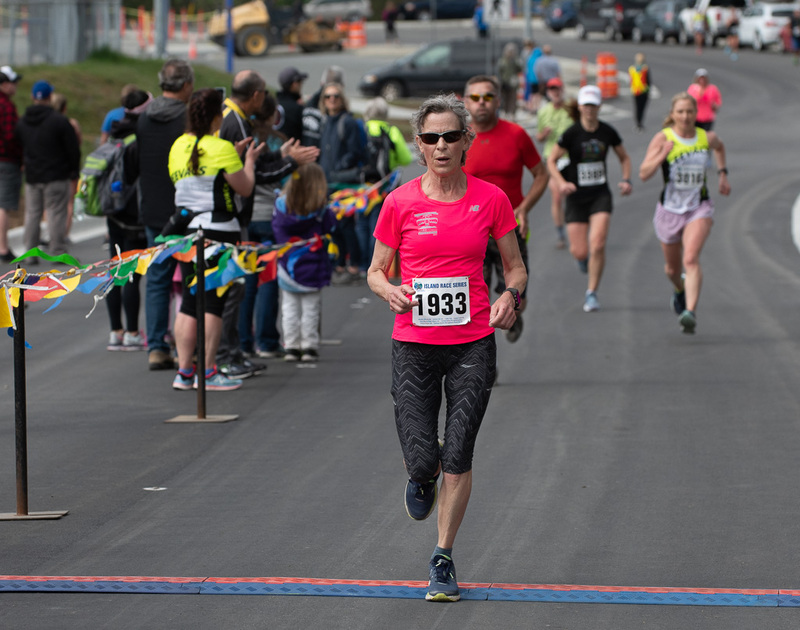 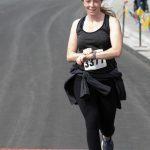 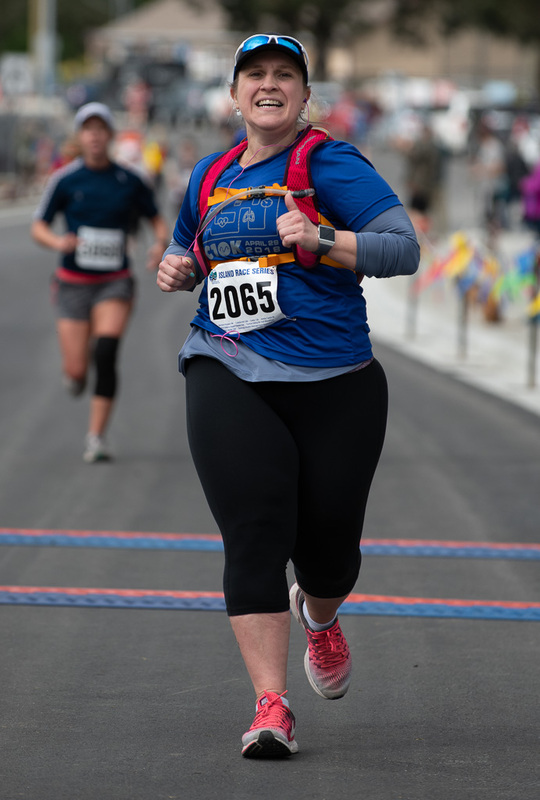 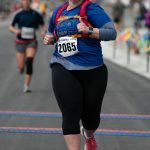 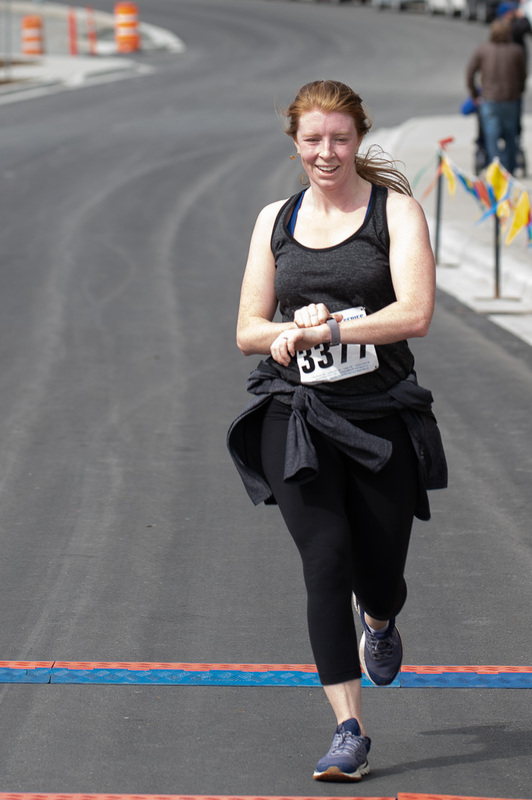 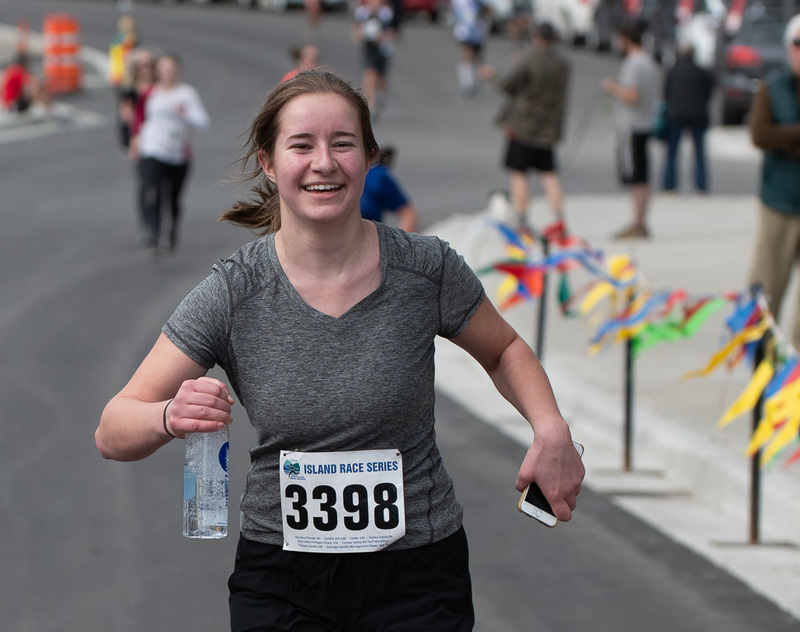 The race took place on April 7, 2019. 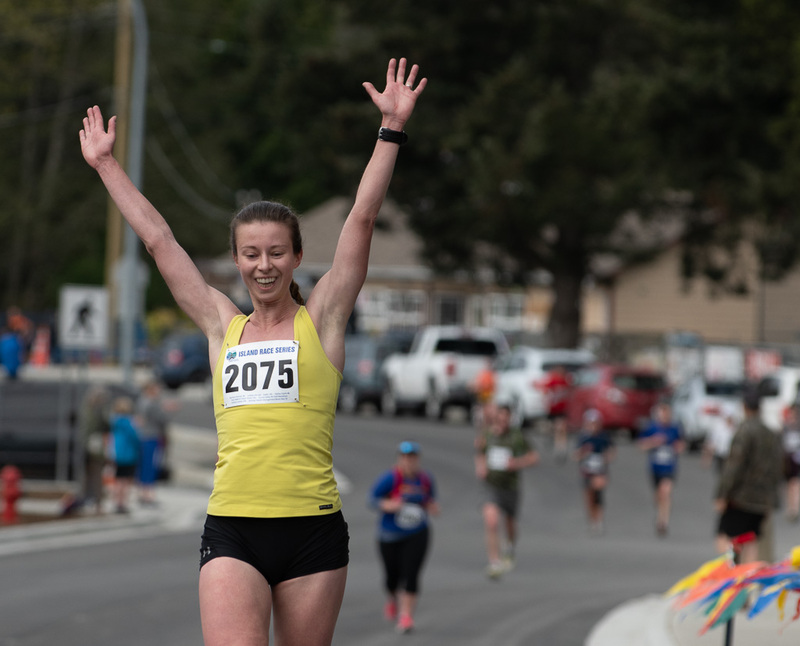 Full results are available online here. 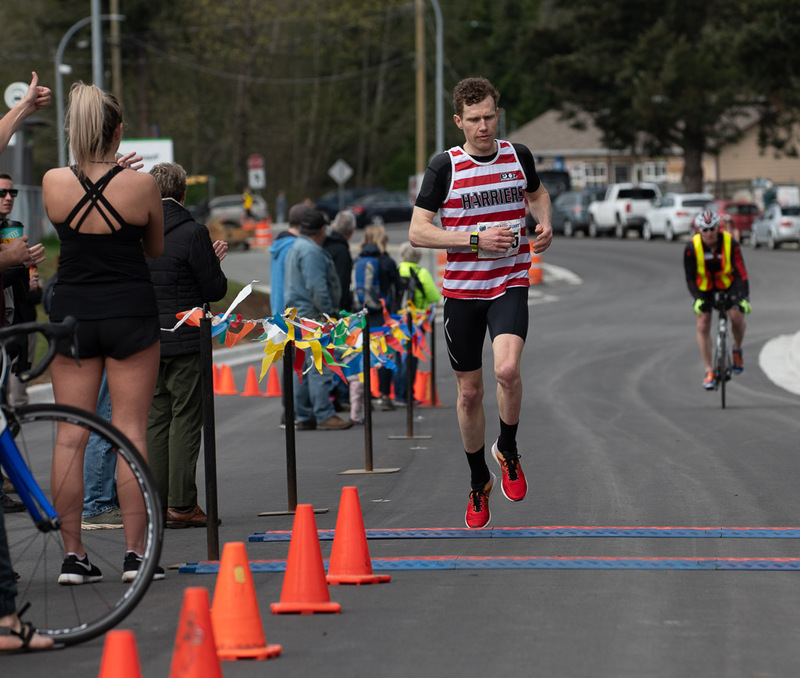 The top runner from Sooke was Jonathan Dvorak (in the M40-44 category) running with the Sooke Trail and Road Runners. 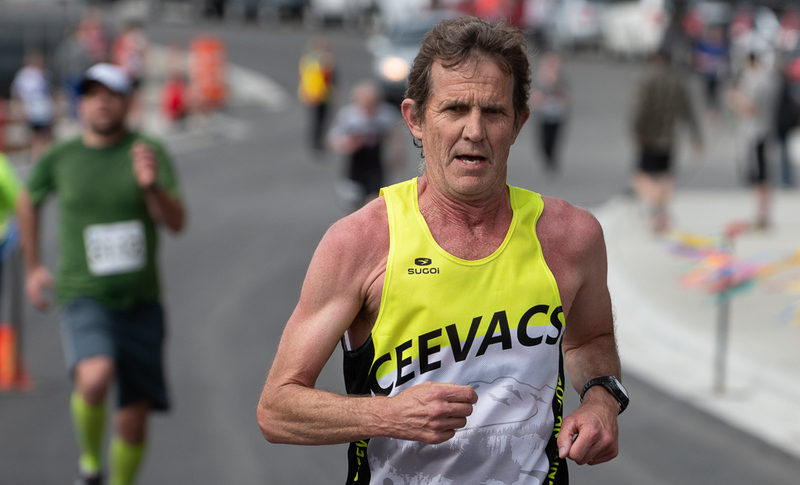 Dvorak came in 23rd at 39:50. 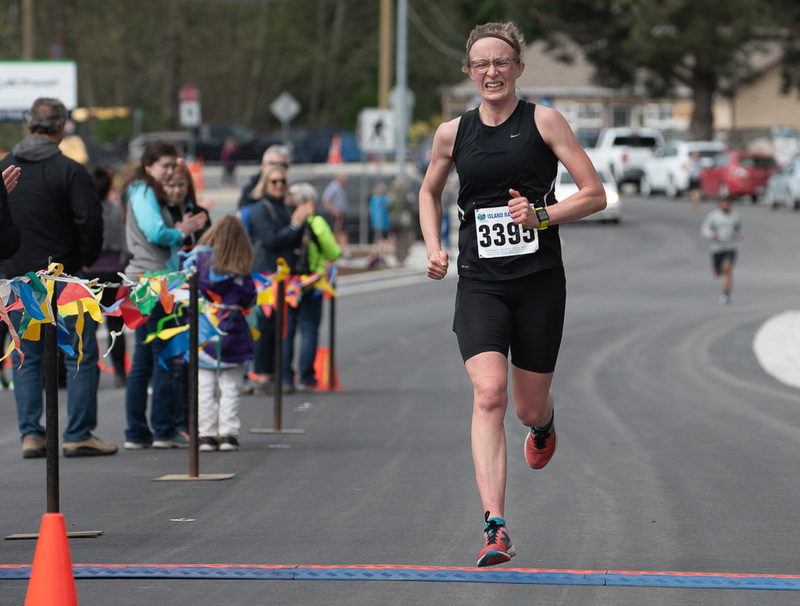 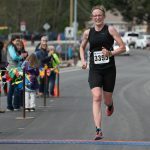 The fastest woman from Sooke was Pauline Nielsen, F50-54, who came in at 47:18 and was 93rd overall. 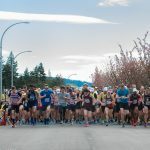 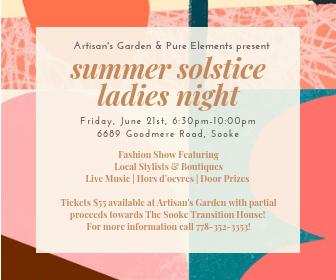 The following photos were taken by John Penner, a Sooke Photographer (see his banner ad below).